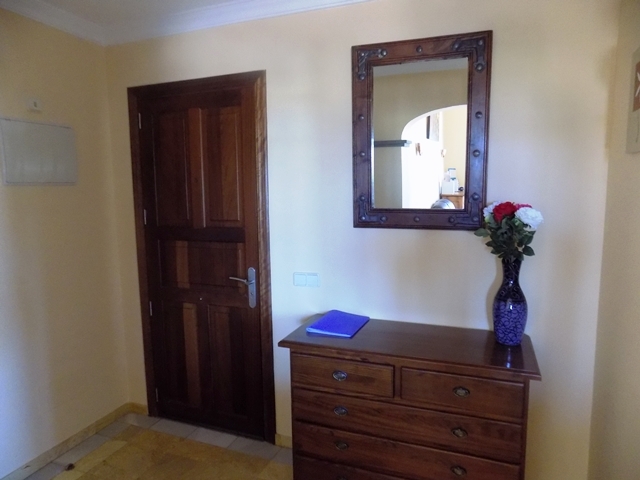 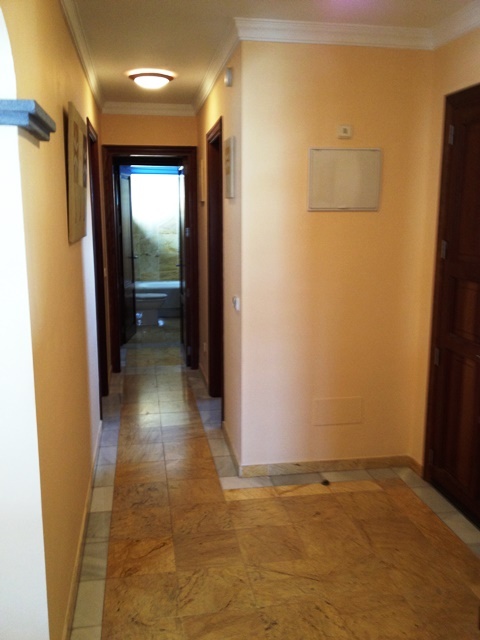 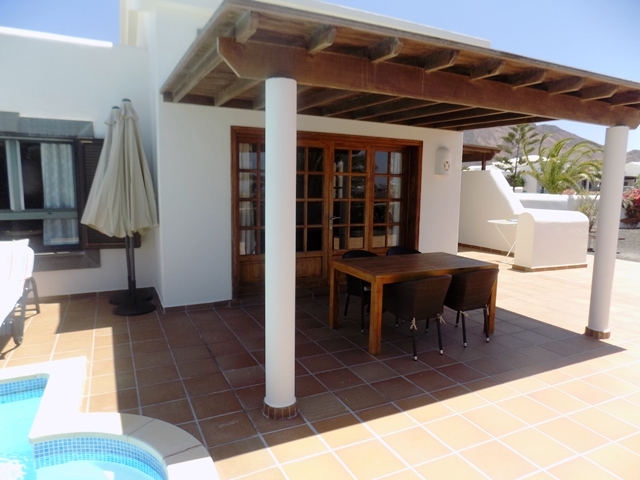 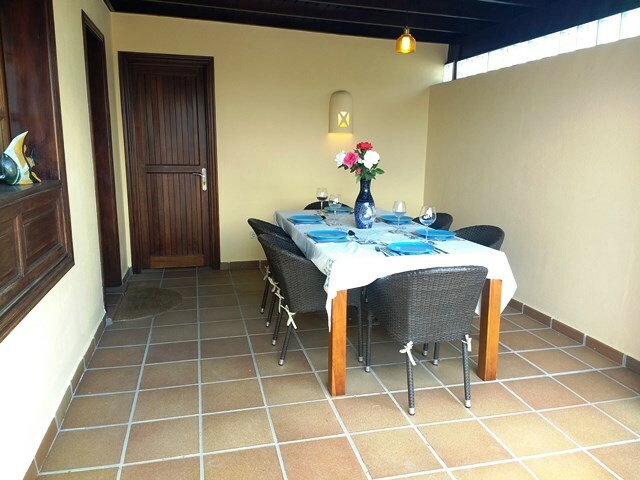 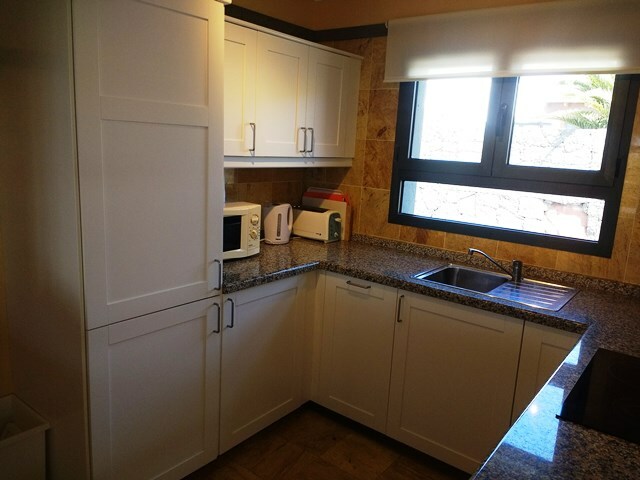 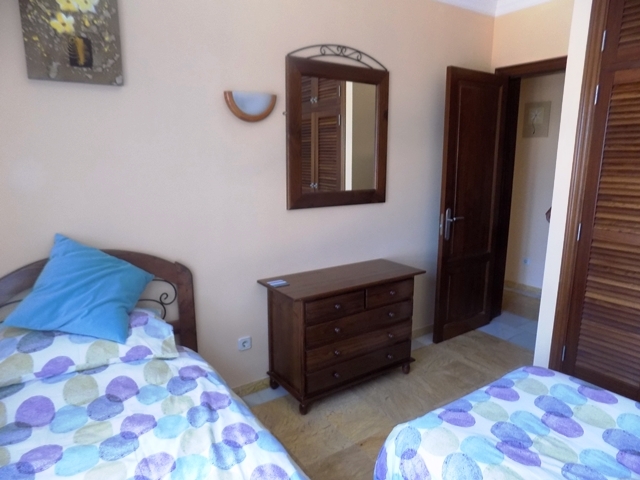 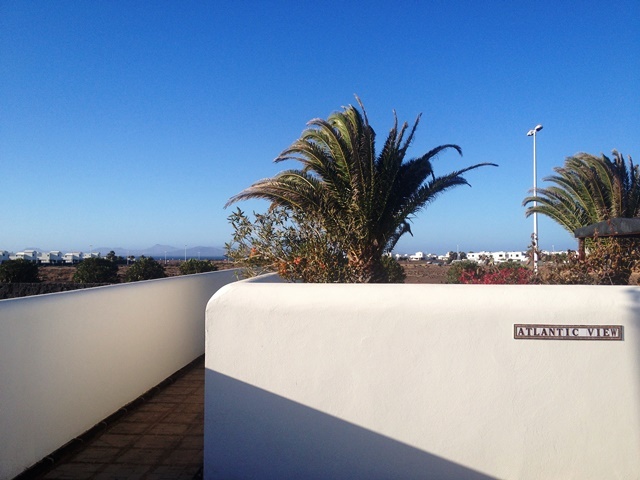 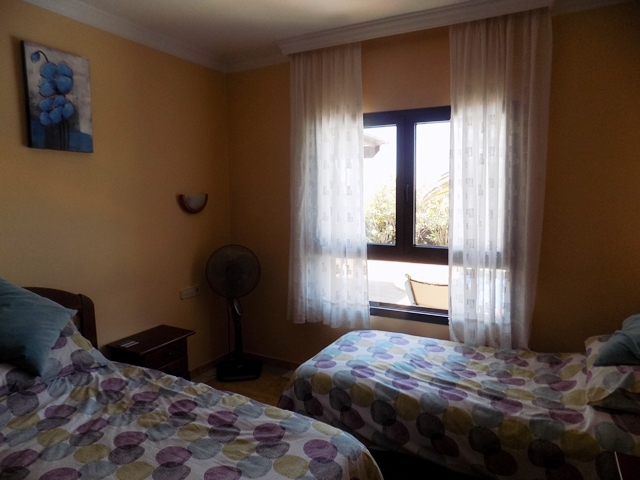 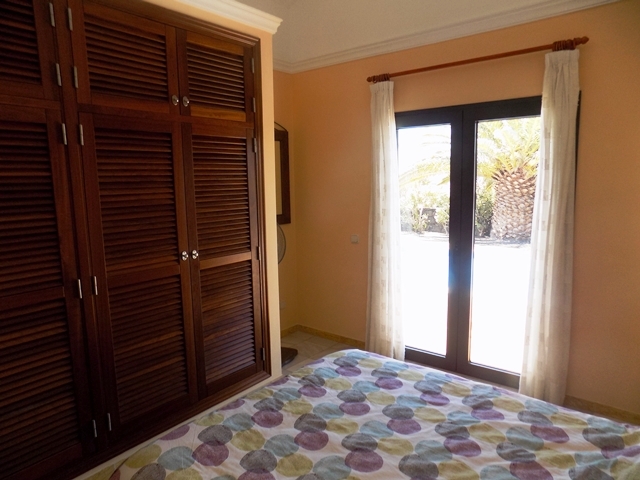 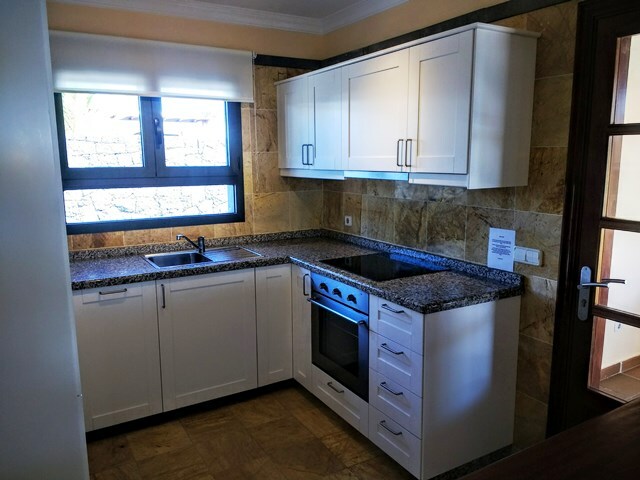 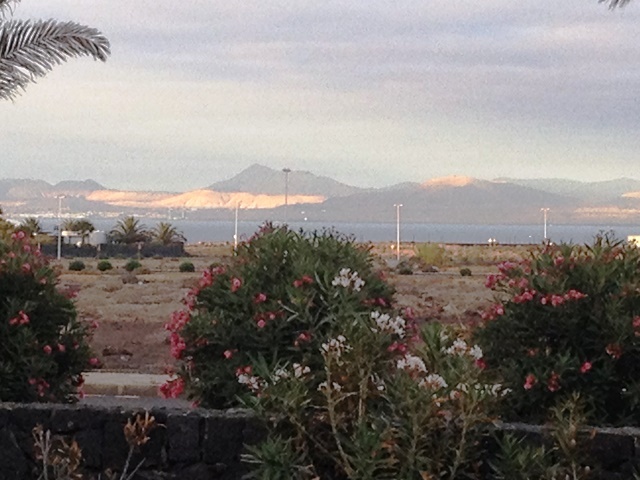 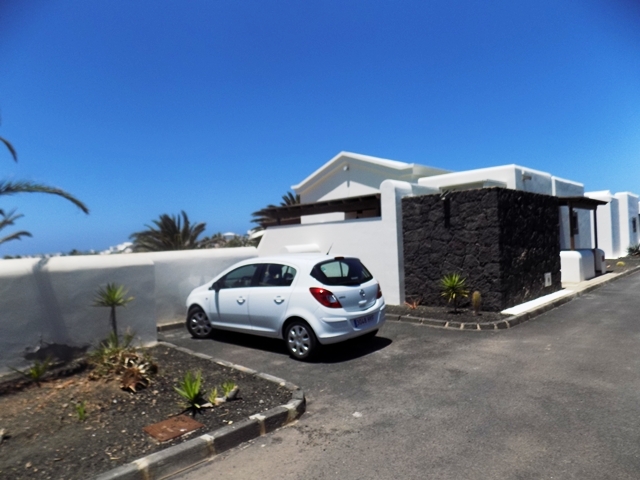 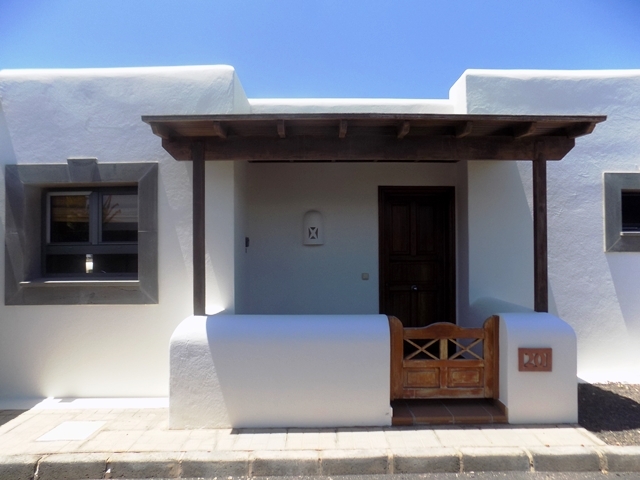 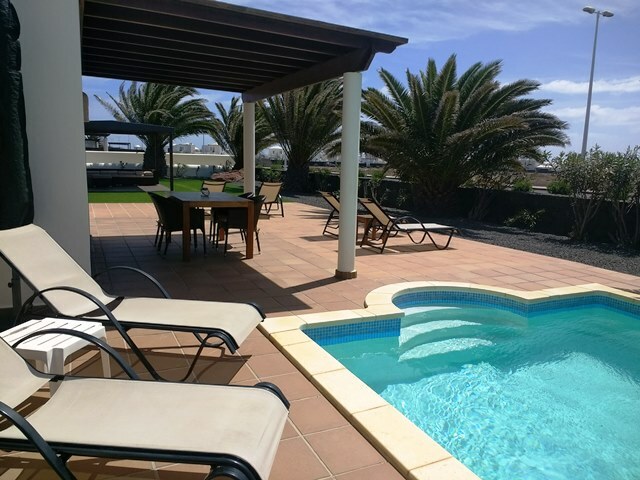 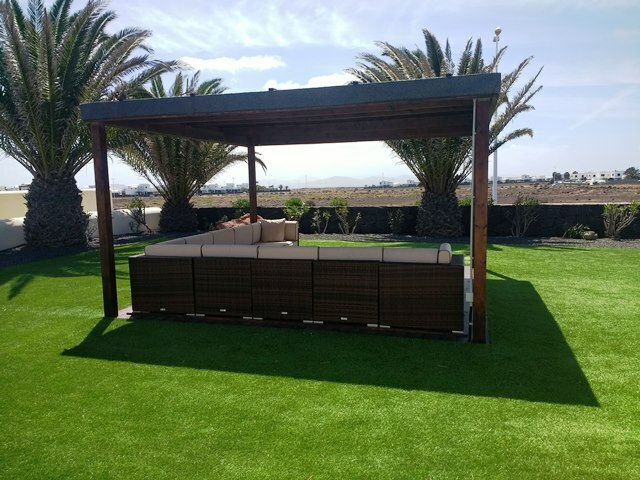 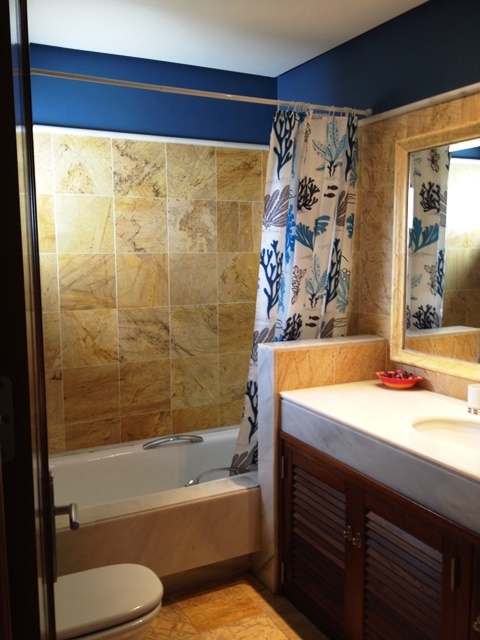 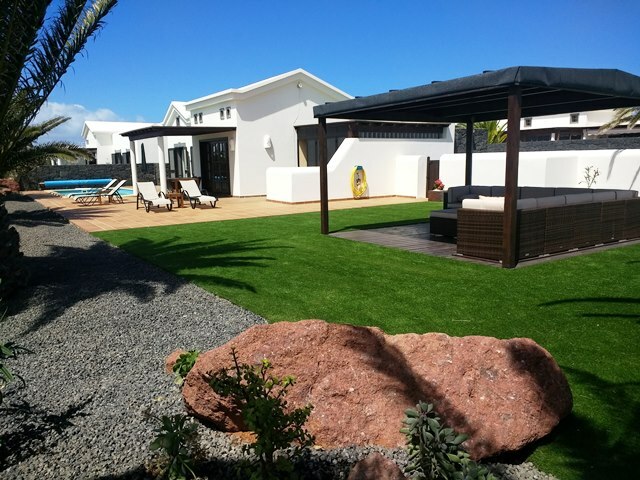 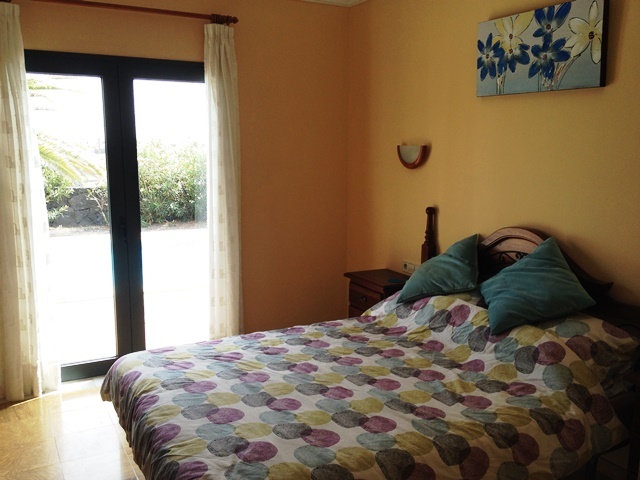 Located on the La Goleta phase of Faro Park, Playa Blanca, Atlantic View comprises 2 Bedrooms and can sleep up to five people. 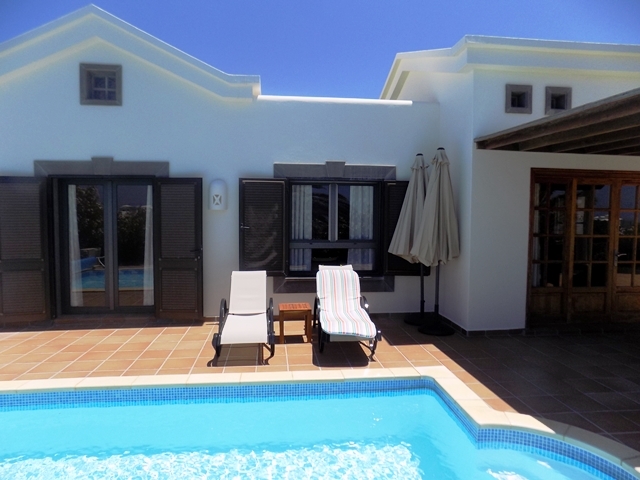 It has 2 Bathrooms, a new fully fitted kitchen / utility, Private Pool set in a large extended terrace with further astroturf gardens to the side with a central wooden pergola and modern rattan furniture, Alfresco Dining Area, benefits from having UK Terrestial and Sky Sport/Movies TV & optional Wifi and like all of our villas, it is furnished to the very highest standard and welcomes young children & babies. 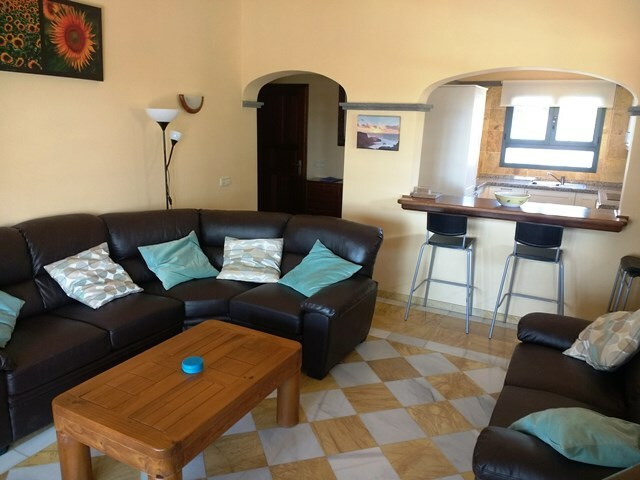 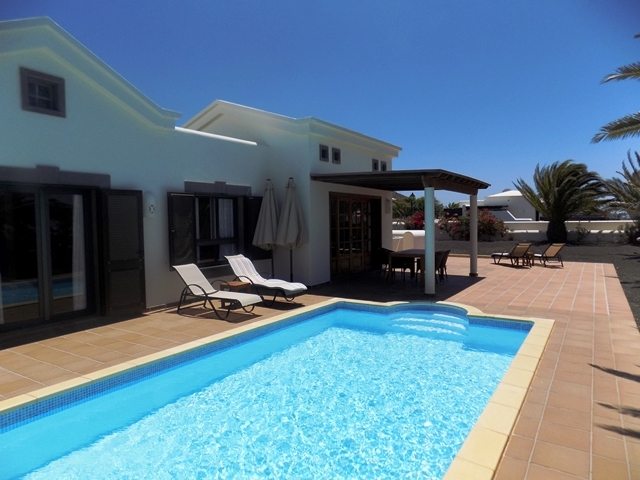 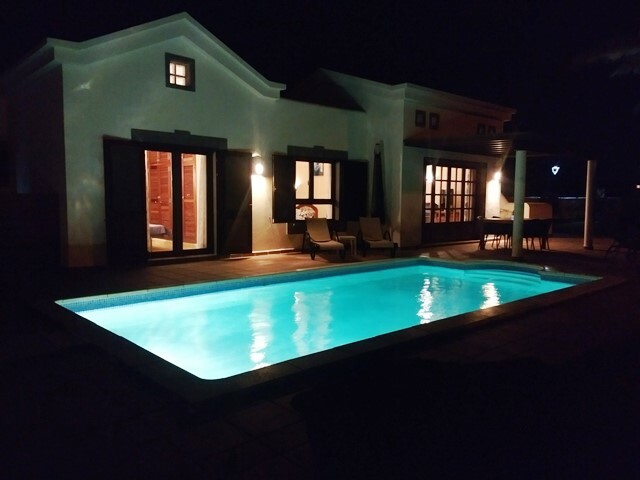 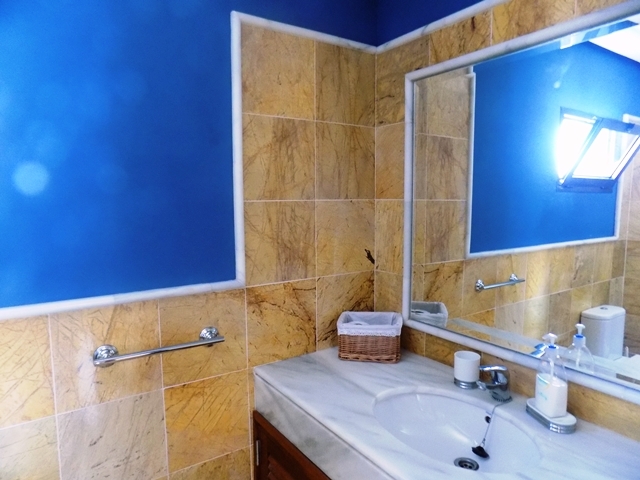 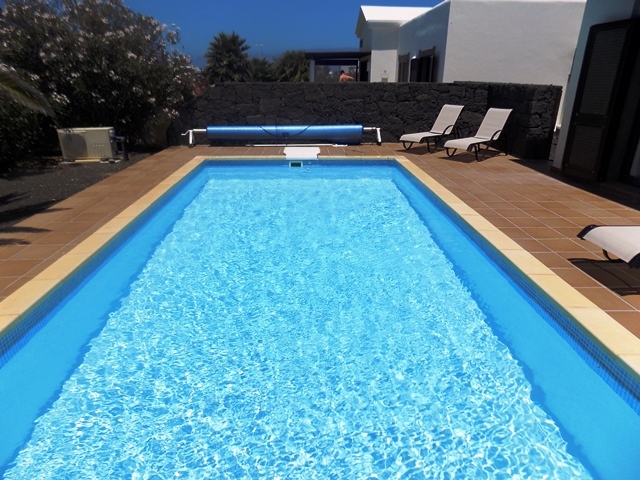 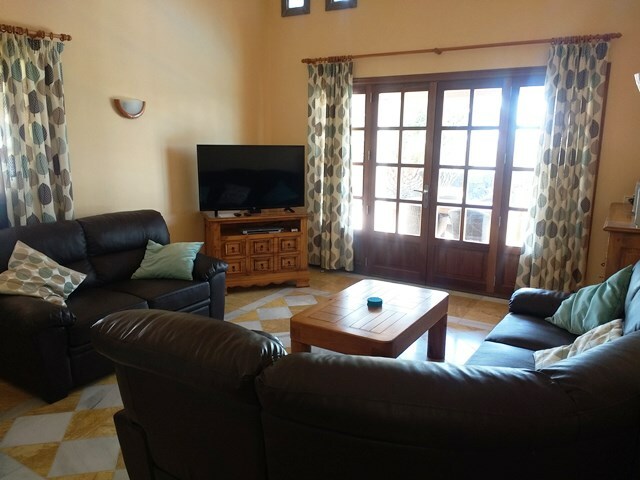 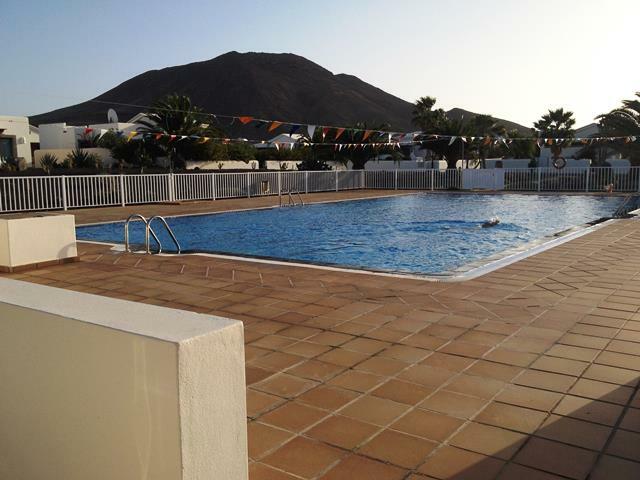 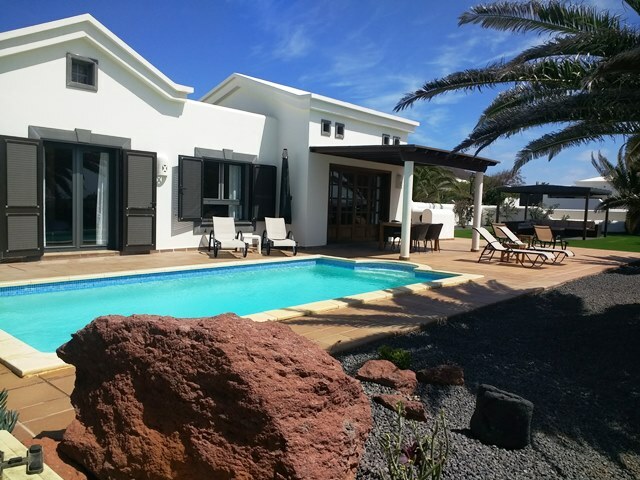 From £475 per week (2 sharing in Low Season with No Wifi) to £775 (4 Sharing in Peak Season with Wifi), this villa can be hired by calling John or emailing us.